Aurus Tecnología is the first Chilean VC fund* that focuses exclusively on IT, investing in proven business models with a clear US or European market leader, adapting them to Latin American culture, and also in companies that are developing real innovation that will transform both regional and global markets. We invest in companies with strategies focused on mobile applications, performance networks, search engine optimization, image, search, and video technologies, among others. Big data drives growth through sharing and unlocking information internally, while open data creates growth through transparency and shared information. Our investments in this space focus on infrastructure, logistics, consumer web, flash sales, ecommerce enablers, among others connecting the most compelling Latin markets. We invest in cutting edge technologies in 3D visualization and printing, which we believe will become game changers across several industries. * This is a Close-End fund. No shares are available for subscription. * This fund is not regulated by the Comisión para el Mercado Financiero (CMF). Headquartered in Austria, Alset Global is bringing to market its proprietary Dual Fuel Hydrogen Engine Technology; a breakthrough solution enabling car manufacturers to deliver carbon dioxide (CO2) free vehicles at lowest cost to end-users while not sacrificing driving experience. Alset’s solution is a cross platform which can easily be integrated in virtually all-existing car manufacturers series production lines, as well as in used cars, which will greatly expedite the timeline towards oil independency and renewable energy usage. Buscalibre.com is an innovative, international e-commerce retailer, that integrates suppliers from all over the world to offer an exceptional purchase experience to customers in the Spanish speaking world. 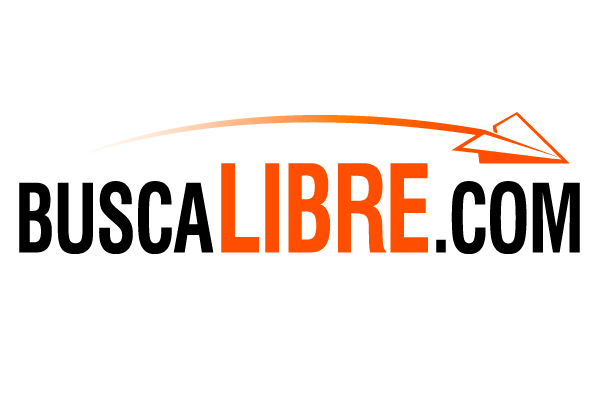 Buscalibre.com is currently present in Spain, Mexico, Chile, Argentina,and Colombia. 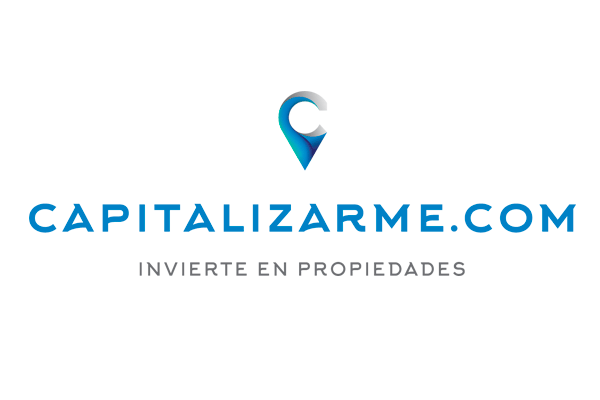 Capitalizarme.com helps people invest in properties early in their lives to built up wealth for their future. 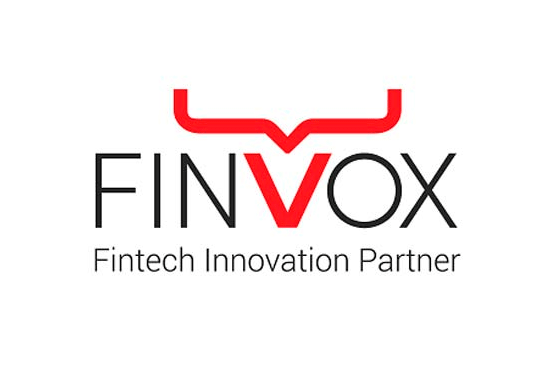 Finvox provides intuitive technological solutions to help the expansion of financial services. 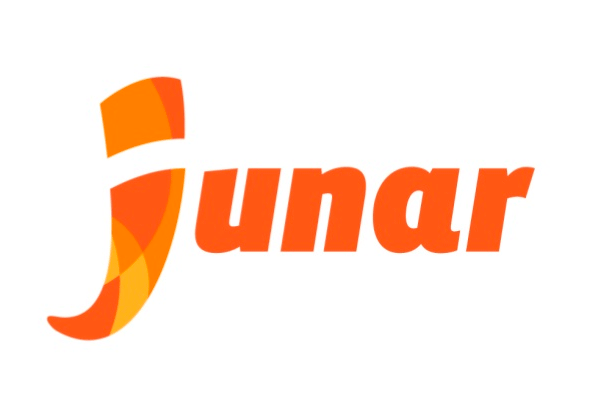 Junar provides a data as a service (DaaS) platform to collect and manage datasets in the cloud,as well as enhance, publish internally or externally, and create reports. Open data is an emerging industry that makes governments, businesses, and organizations richer and more innovative. Modyo helps organizations capture, understand and engage their digital customers. It provides software as a service for building marketing driven web and mobile sites. 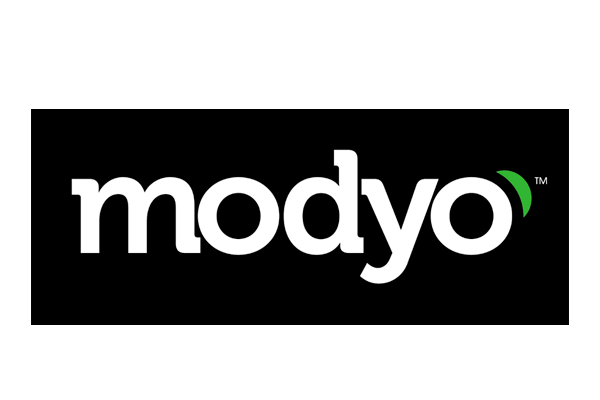 Modyo virtual platform (Modyo Flows™) enable the creation of a marketing cloud where an organization can manage one or many web and mobile sites and obtain the most out its digital assets. Whether marketing or product communications, social network integration, customer service, contest management, feedback management, education, both web or mobile, all gain relevance for your clients when they are managed through Modyo. 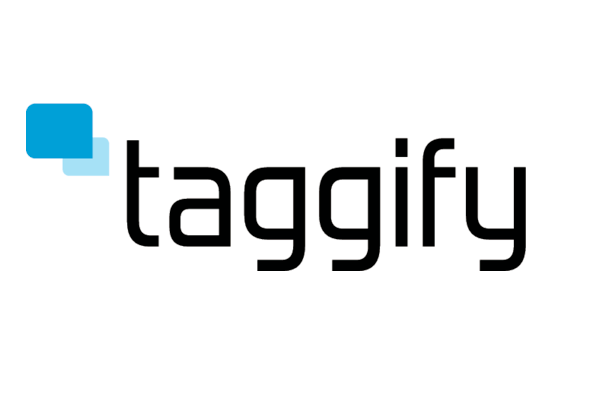 Taggify is an Online Contextual Advertising Network which, through a variety of products, seeks to improve the revenue streams of publishers or content creators, allowing them to earn money from the content they create or publish (like videos, pictures, text, among others) in innovative ways. Taggify’s products also maximize the relevance of advertising campaigns and increase the ROI of advertisers thanks to the delivery of ads related to what users are watching or reading. VP of Meck Ltd investment partnership (www.meckltd.com) and CEO of Inversiones Meck Chile. Diego is board member at BP Emprendimientos Ltd. (controller of Banco Lemon in Brasil, (www.lemonbank.com), Socur S.A. (www.creditel.com.uy), Micrologica Innovación S.A. (www.micrologica.com), C3 Plus S.S. and Explora S.A. (www.endriven.com). Diego was part in the development of the Patagon project as its head of Legal for LATAM, position which relocated him to Miami, USA. Previously, he worked at prestigious law firms not only in Chile (associate at Cariola & Cía between 1994-2000) but also in Spain (Cuatrecasas, visitant lawyer, 2002). Diego was also the founder of GOA Films (www.goa.cl) and Pueblo Cine (www.pueblocine.cl), both production companies that aired more than a dozen projects and films both locally and internationally. Diego holds a Law degree from Universidad Católica de Chile. Member of the Aurus Tecnología Fund Investment Committee. Hernan is an Electronic Engineer from Universidad Santa María, with a major in Telecommunications. He has over 25 years of professional experience, primarily in the area of Information Technology and Communications. He worked at BM for eight years in various management positions in Chile, USA and Latin America. He later served as manager of Inacom Corporation in Brazil for two years, returning later to Chile as general manager of Compaq Computer Corporation for 5 years and then as general manager of Microsoft in Chile until 2008. Currently, Hernan is the Dean of the Faculty of Engineering at Universidad Andrés Bello. Furthermore, Hernán also serves as Director of CAP, Fashion’s Park S.A. and Belltech S.A. It has also ventured into the world of entrepreneurship with AxonAxis (now part of Equifax) and now with Izit and Spincorp. Hernan is a member of the Executive Committee of the Circle of Innovation and Entrepreneurship of ICARE and director PROhumana, a foundation dedicated to the development of CSR in Chile. 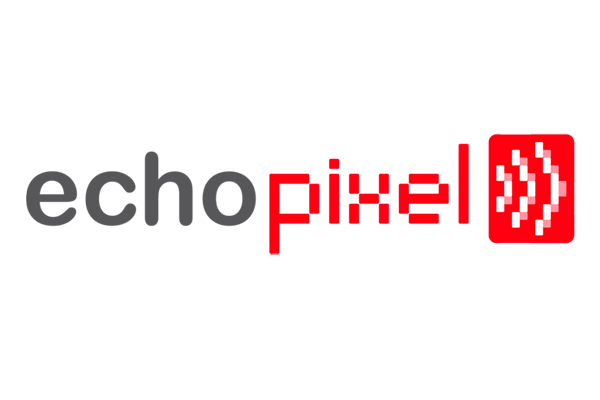 Shareholder and Board member of AxonAxis S.A. (data and web services hub) and Who Chile S.A. (public sourced data sales), both in association with Fundación Chile, and founding partner of Spinnovo (Mobile technologies enterprise incubator). Daniel was part of Microsoft Corporation since 1989 to 1998, being part of the foundation process of Microsoft Argentina and Microsoft Chile, being Country Manager of Microsoft Chile between 1992 until 1998. Daniel holds a Business Administration degree from Universidad de Chile.